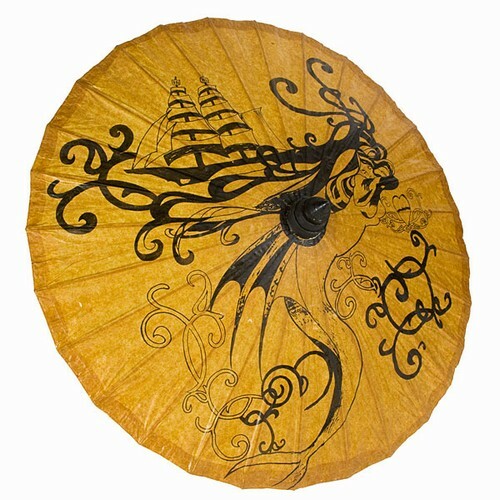 Chic paper and wood parasol with unique design of a mermaid and pirate ship. Parasols can be hung in the ceiling corner of a room to add to your themed decor or used to block the sun as you stroll! 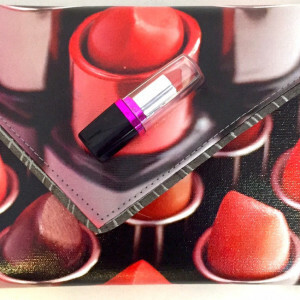 Note – this is an oversized product and requires extra postage.